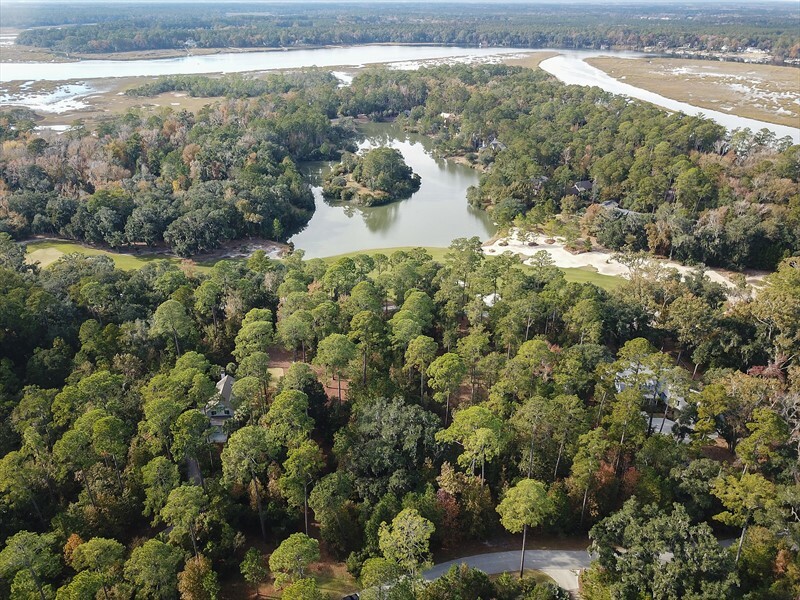 297 Davies Road is an exceptional homesite in Moreland Village of Palmetto Bluff. 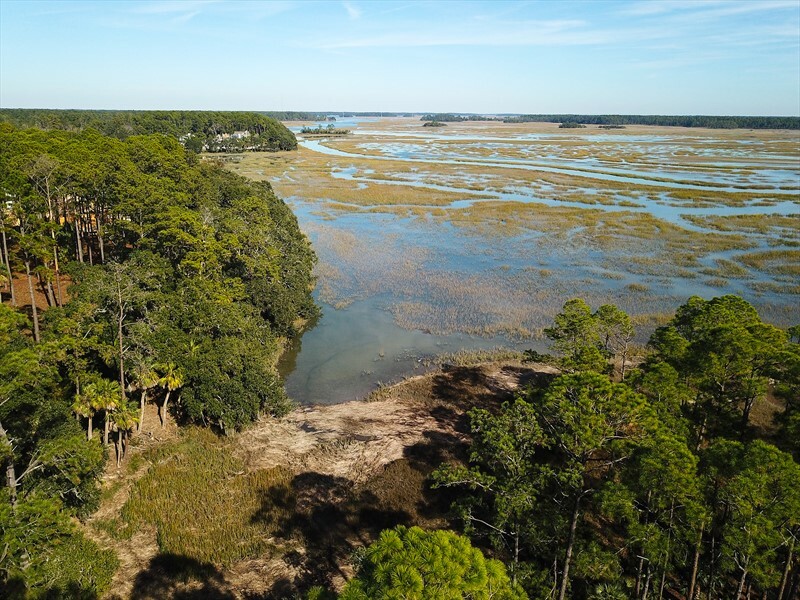 As the largest homesite available on Davies Road, this homesite offers future owners 0.69 acres with beautiful views of Cauley’s Creek and the marsh. 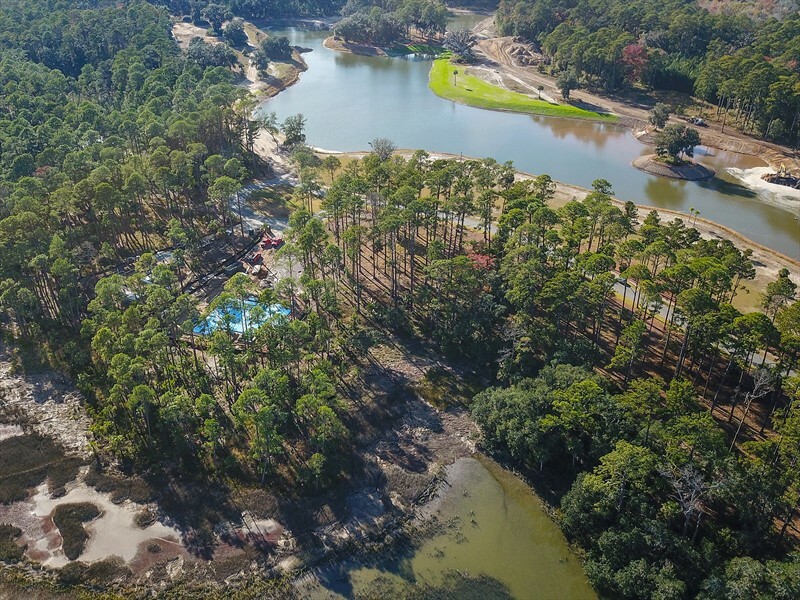 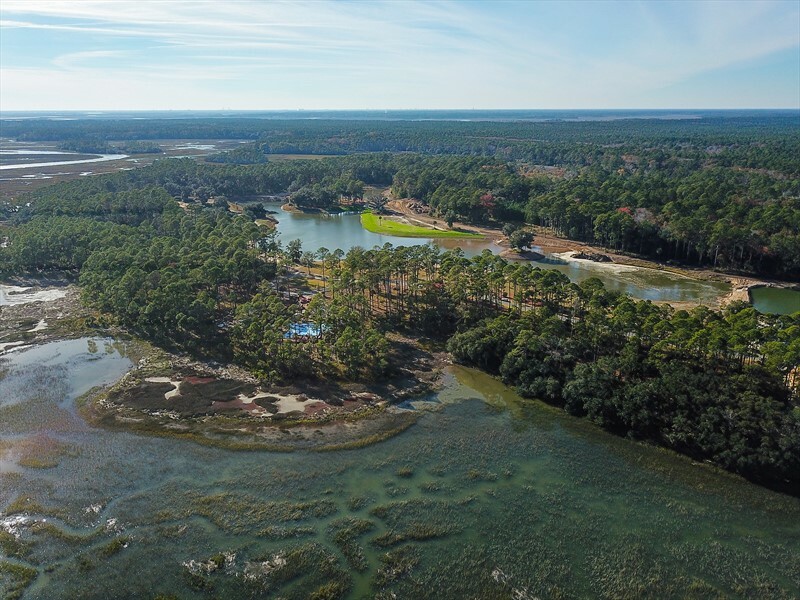 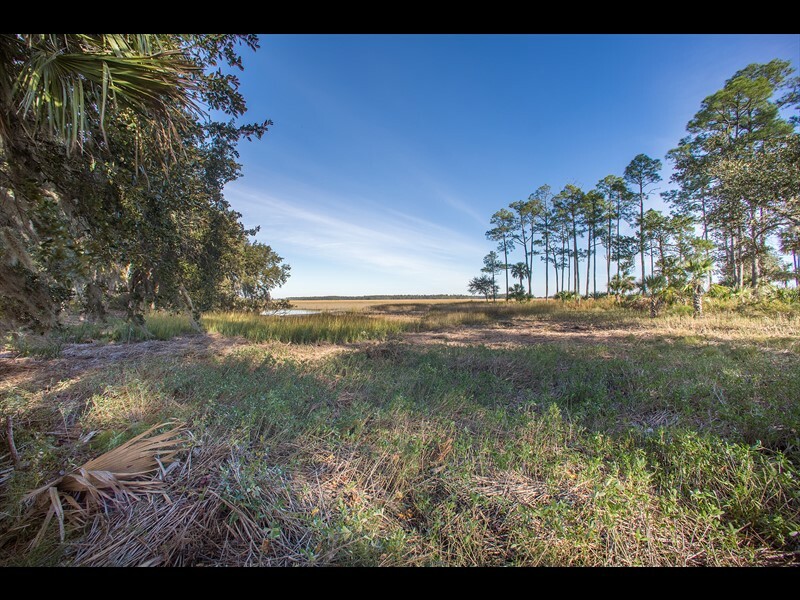 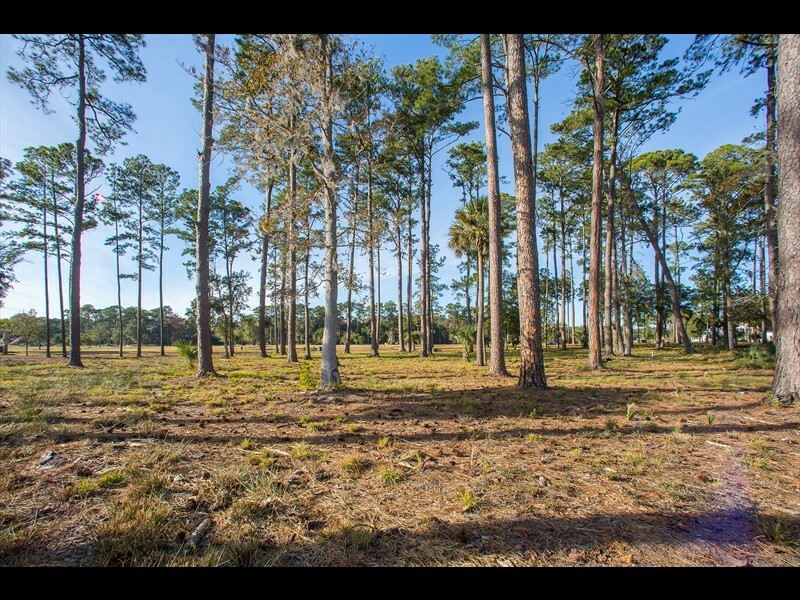 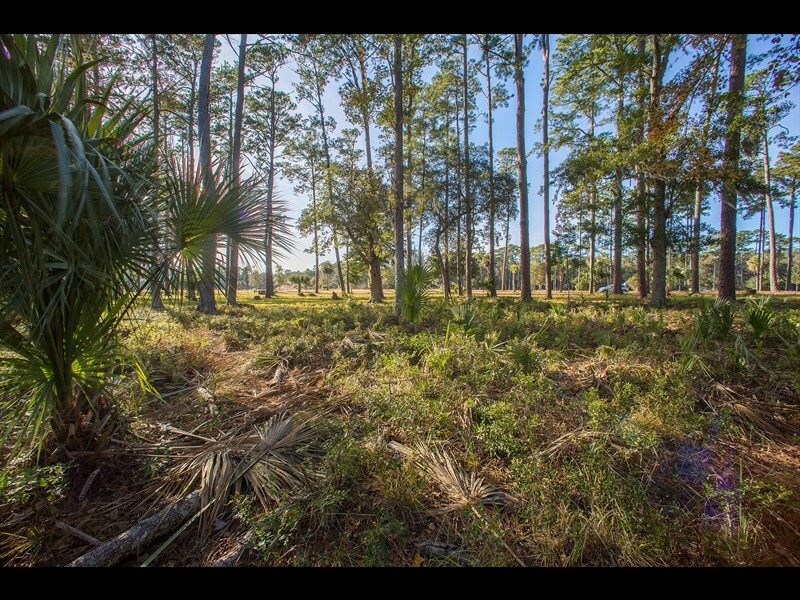 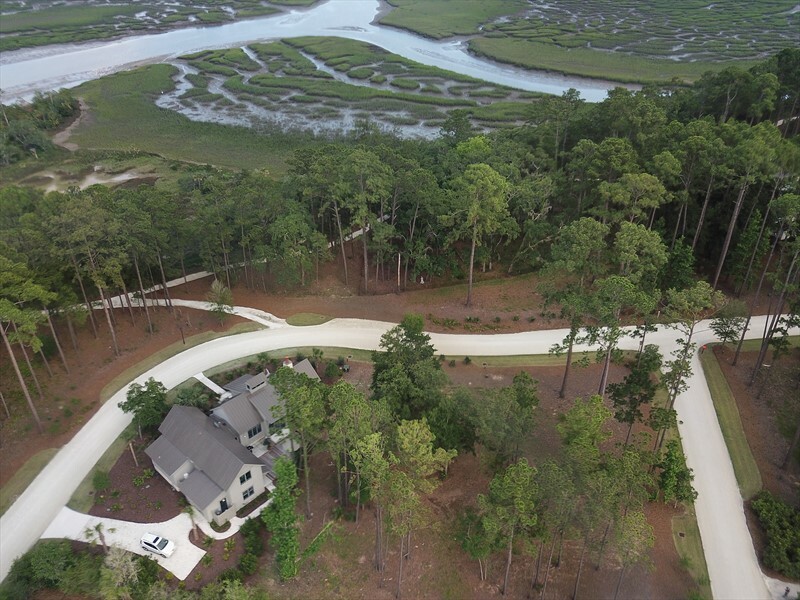 This homesite has natural landscaping of pine trees and palmettos. 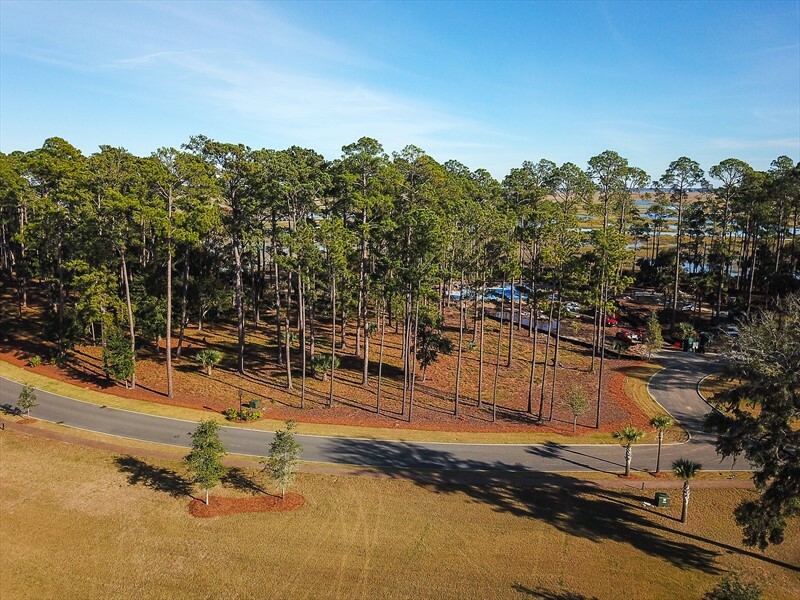 It is within walking distance of Moreland Village and a number of amenities including the Boundary, a members-only facility that includes Cole’s restaurant, bowling alley, two swimming pools and an art loft. 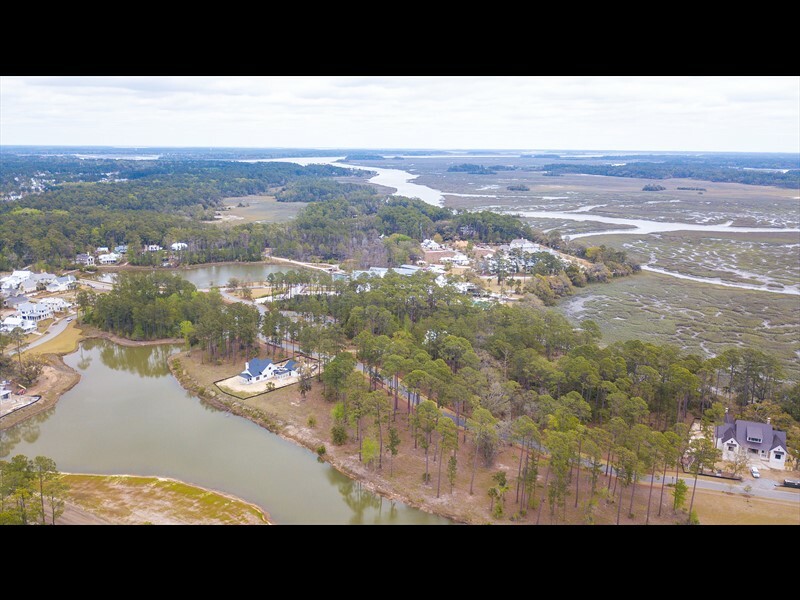 The Outfitters is also located in Moreland Village on Lake Bales and is home to the Palmetto Bluff Conservancy and the Canteen.